Washington Speakers: The biggest mistake event planners make when trying to book Washington speakers is staying “one step removed” from the hiring process. When booking Washington speakers through an agency or firm, you’ll probably find that you never get to speak directly with the person you’re hiring. 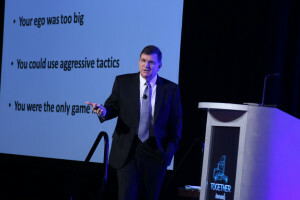 Agencies and associations serve as the go-between for speakers and event planners, which can be extremely convenient, but also extremely risky. It’s crucial to get a strong personal sense of a speaker either directly or through the speakers bureau before you book them for your event. Whether you’re looking for Washington speakers to inspire your audience, update them on new company policies, or ease them into a merger, making a one-on-one connection with them before hiring will help you avoid booking a speaker who is simply wrong for your audience. Alternatively, if they’re one of those “car salesman” motivational speakers and talk your ear off without listening to a word you say, you can bet their keynote speech will be exactly the same, but amplified for an audience. 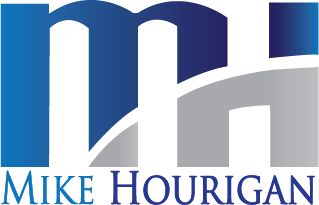 Mike Hourigan is a Washington Motivational Speaker, Author and Consultant who specializes in change management, team building and negotiation skills training. ontact Mike at 704-875-3030, 888-PRO-KEYNOTE or fill out the form below.